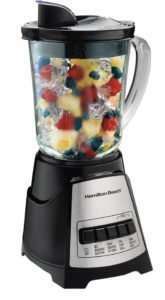 I’ve had my blender for a few years but it doesn’t work well with frozen fruit. I have to defrost it slightly in the microwave before the blender works effectively. Additionally, it has a tendency to stop and restart mid-blending. 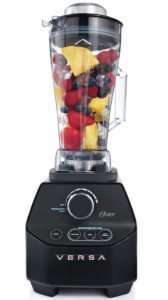 As I’ve been drinking more smoothies and incorporating a lot of natural ingredients in my diet since I began my fitness challenge, I decided it’s time to upgrade my blender. I’m not keen on changing appliances at all. I prefer to buy the right appliance and continue using it until it stops working. 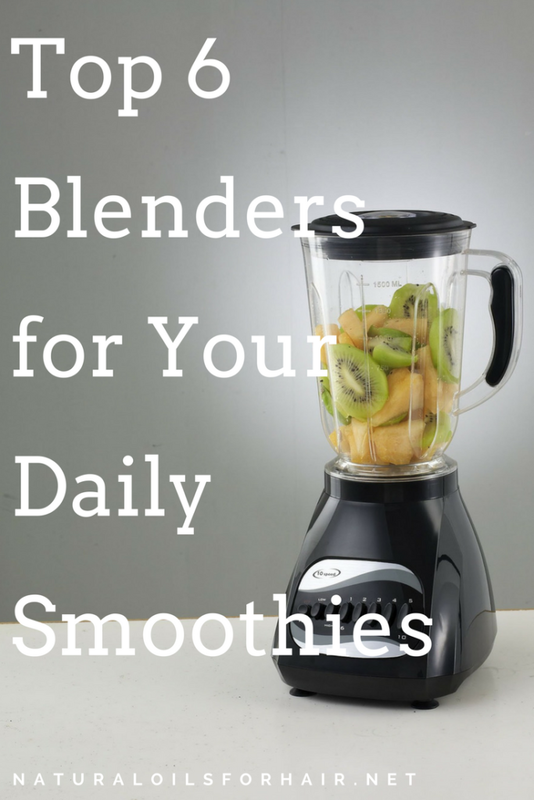 A good blender should be able to withstand use a few times a day. Apart from my smoothies, I make pesto, sauces, soups etc for my evening meals several times a week so the blender needs to accommodate repeated use. 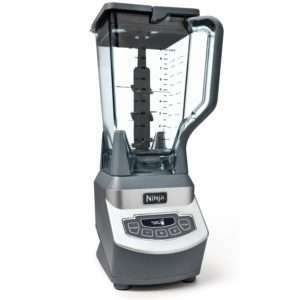 My previous blender had a medium-sized pitcher, which could be annoying sometimes when I had a large batch of things to blend. 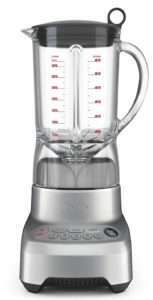 While I’m okay to invest in the right blender if it has all the qualities I want, I certainly will not be breaking the bank for one. I’m not trying to buy a blender the size of Godzilla. Appliances like this take up a significant portion of a kitchen counter space. 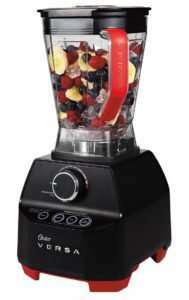 Multifunctional with various speed and blending functions. Not just start and stop like my previous blender. Once I applied these requirements to my search, I narrowed things down to the five below based on size, additional components, price point and reviews from previous buyers. 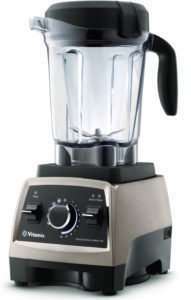 In an ideal budget scenario where money isn’t a concern, I would probably settle for the Vitamix Professional Series 750 Blender or something else in the Vitamix family. 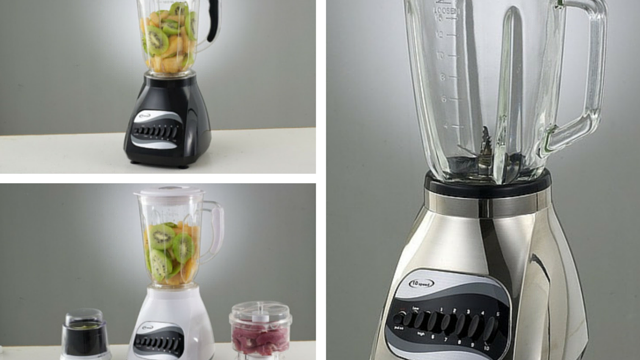 Have you purchased and used any of the above blenders? What’s your feedback? Would you recommend another brand apart from those above?